Hope everyone has had a Happy Thanksgiving! 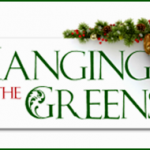 Welcome to FPC this Christ the King Sunday, November 25th at 9:45 a.m. (Sunday school) and 11:00 a.m. (Worship) Afterwards we invite everyone to stay and help with the ‘Hanging of the Greens’….decorating the church for Advent and Christmas! 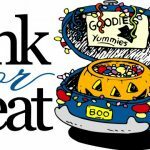 Please join us Sunday afternoon, October 28th, from 4 to 6:30 p.m. for Trunk or Treat. Wear your favorite costume and join us for Halloween fun and fellowship! Hot dogs and chili will be provided (Thanks to Mark Richards!) 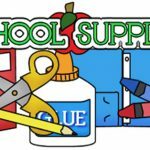 Bring your favorite picnic food and candy to share!